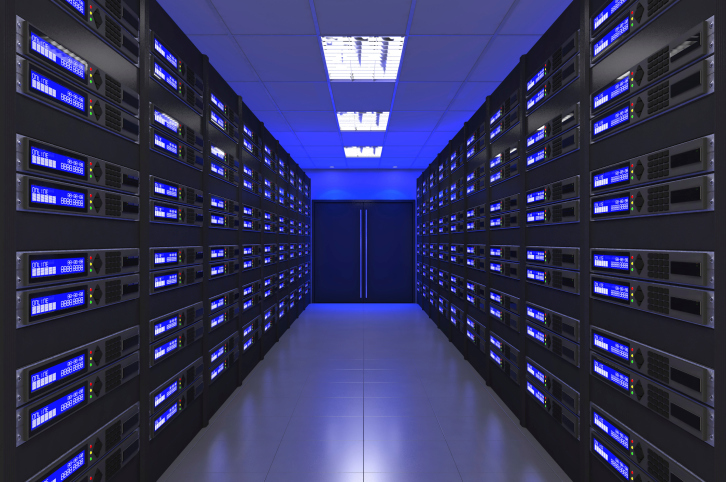 Scalable, reliable storage solutions for your growing business. HPE lets you get past hardware management limitations with open, automated orchestrations. 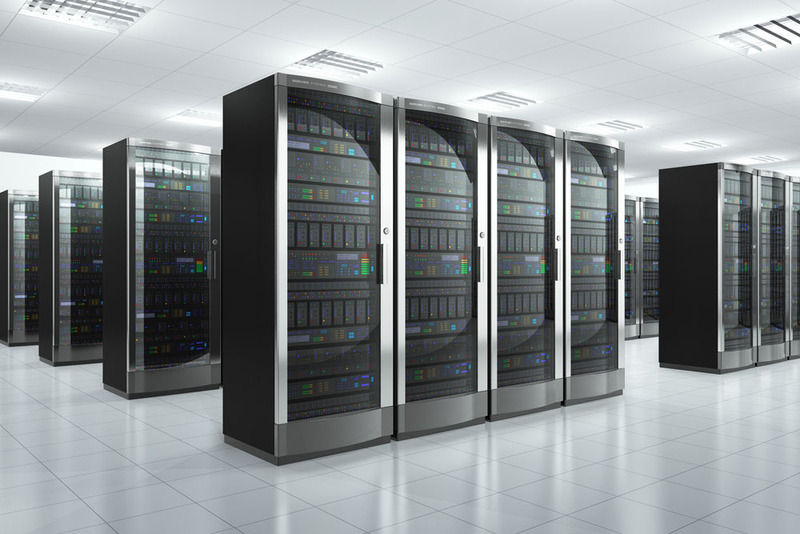 HPE offers highly available storage systems that allow you to focus on your business. HPE now offers flash and hybrid arrays for superior performance and reliability. Keep data protected with built-in encryption, access controls, and onboard backup software. InaCOMP and Hewlett Packard Enterprise offer an array of storage solutions that can handle more workloads, more simply with open, unified and software defined solutions for the modern data center. InaCOMP offers a wide array of HPE storage solutions that enable schools and businesses of all sizes to meet the demands of exponential data growth. We can assist with flash and hybrid arrays, mid-range and enterprise storage, entry level storage that can scale easily as your requirements grow, and software defined storage. The HPE portfolio also includes solutions for availability, protection and retention of critical business data to minimize data loss risks and downtown recovery with aggressive SLA’s. 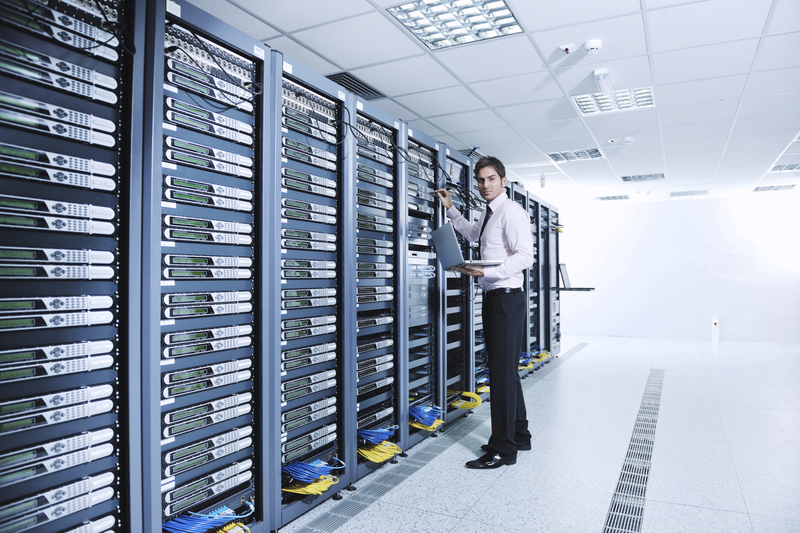 Complete your Data Center with management outside the box. With HPE you get open, automated orchestration that allows IT to control storage, compute and networking resources across physical and virtual domains. In the modern data center, all-flash arrays are becoming Tier-1 storage for mission critical data. These arrays offer plenty of benefits including supporting real time analytics which in turn create new decision making power and increase business advantages, simplified management, and a greening of the data center associated with reduced heat and physical footprint. Speeding up time to market for data-driven businesses and providing better, faster service to users ultimately creates a competitive advantage. Thanks to the HPE 3PAR StoreServ family of all flash and converged flash arrays, an all flash data center is a reality. 3PAR arrays deliver 99.9999% uptime, with blazing fast speed and built-in protection for mission critical applications. Gartner predicts that by 2019, 20% of traditional high-end storage arrays will be replaced by dedicated solid state arrays. HPE 3PAR is the industry’s #1 midrange fibre channel storage array, helping customers modernize their storage infrastructure and eliminate complex storage silos. What are the key considerations your business should look at before investing in a flash storage array? Performance – workloads require not only high performance in terms of IOPS, but also depend on predictable, low latency response times. It’s important to look for an architecture that is designed to meet service levels for a diverse range of applications. A flash optimized architecture ensures that every component in the system is utilized. Resiliency and Scale – many new all flash arrays lack enterprise class data services like synchronous/asynchronous replication, live data migration, and transparent data center failover solutions. Look for an array that offers hardware and software redundancy, advanced high availability features, data integrity, and transparent failover solutions. If you are going to put your most important data and applications on an all flash array, you must have a way to access, manage and scale it 24/7,365 days a year. Backup and Recovery – there can be significant differences in the cost and complexity of providing and managing data protection for all flash arrays. Storage arrays that integrate with tools the business already uses for controlling backup and recovery processes will be easier to manage. Invest with confidence in the HPE 3PAR solutions. With HPE’s guarantee programs, your business will get the value they expect. With the 3PAR’s Get Thinner, you can reduce storage capacity requirements by 75% or HPE will provide up to 30TB of additional raw capacity. Use 3PAR Thin Conversion and Thin Deduplication Software to convert your traditional “fat” volumes to new “thin” volumes and experience 75% capacity savings. With Thin Technologies you purchase disk capacity only as needed, based on utilization. No more over-provisioning, guesswork, waste or up front allocations to accommodate future data growth. HPE StoreEasy Storage is the #1 NAS product family under $15,000. The HP StoreEasy is a powerful breed of optimized, efficient, secure and highly available storage systems that allow you to focus on your business and not your file storage. As you work with a varying range of connected users and devices, you need to accommodate their demands to store and access growing volumes of files. What are the key StoreEasy solutions? Enterprise File Sync and Share – with the included Microsoft Work Folders users can secure access their data stored on premise from anywhere at any time, while IT retains control. User File Sharing – facilitate employee collaboration with heterogeneous file sharing. Home Directory Consolidation – storing user data in a centralized location is an easy decision and a secure, simple to deploy solution. Compliant Archiving – with ITernity Compliant Archive Software (iCAS), IT can prevent data from being manipulated or deleted. Microsoft SQL Server – improve the performance and reliability of SQL Server. With the 5th and latest generation of StoreEasy products, you can get 2X faster drive transfer speeds, 21% lower per gigabit storage costs, and a 61% increase in the number of supported users. Why Choose HPE StoreEasy storage? Optimized – easily implement file storage with preconfigured hardware/OS, installation wizards and a simple provisioning tool. Efficient – save time and money as you sync files and share from anywhere. Secure – keep data protected with built-in encryption, sophisticated access controls, and onboard backup software. High available – prevent business down time with continuous health monitoring, online self-healing and maintenance. Hyper-convergence offers a solution to the challenges inherent in virtualized data centers and the growth of Big Data. What are the benefits? Software focus – the software based nature of hyper-convergence provides the flexibility to meet the requirements of future without the need for a rip and replace of existing components. Centralized Systems and Management – all components (compute, storage, backup etc.) are combined in a single shared resource pool with hypervisor technology. This simple, efficient design enables IT to manage widespread physical resources as if they were sitting next to one another. Agility – part of being agile is being able to move workloads as needed. Since all resources are administered from a single console, workload migration is easy. Low cost of entry – Hyper-converged systems have a low cost of entry and as new resources are required, it is easy to add nodes to the infrastructure. Focus on VM’s – integrated data protection policies and control happen right at the VM level. Shared Resources – businesses are able to deploy many kinds of applications in a single shared source pool that includes multiple kinds of storage – both solid state and spinning disk. This mix of storage enables systems to handle both random and sequential workloads and support even the most intensive workloads with more than enough IOPS. Single Vendor Benefits – single vendor design, delivery and support are features of hyper-converged infrastructure. This approach provides economies of scale in procurement, operations and support. What are the building blocks of the HPE hyper-converged solution? HPE StoreVirtual Storage – virtual storage solutions with a flexible and highly available scale-out platform. HPE Proliant Servers – compute offerings that deliver efficiency across diverse workloads and applications. HPE Helion OpenStack – open, configurable and secure cloud infrastructure. HPE Synergy – built from the ground up to deliver the agility, speed and continuous delivery needed for today’s applications. New IT environments drive revenue and new customer experiences around mobility, big data and cloud-native technologies. Hyper-converged Systems – all-in-one solutions that integrate compute, software defined storage and software defined intelligence that speeds deployment, reduces cost ad simplifies operations. HPE lets you get past hardware management limitations with open, automated orchestrations. IT can control storage, compute and networking resources as well as data services across physical and virtual domains and it is all fully integrated with HPE data storage solutions – from flash optimized to software defined. Unified management transforms storage control in VMWare and Microsoft virtual environments. IT can install, configure, provision and monitor software defined storage in minutes, automate orchestration and manage it all from a single plane of glass. HPE’s commitment to OpenStack and deep OpenStack integration allows businesses to create highly available scale-out storage and flexible disaster recovery with HPE StoreVirtual VSA, the integrated storage solution for HPE Helion OpenStack cloud platform, or flash-optimized 3PAR StoreServ Storage. InaCOMP Sales and Service engineers are fully certified on all of the HPE products that we offer. With over 30 years of partnership with HP, we can bring in the right resources to your project to ensure that we deliver the right solution at the right price. We offer design, procurement, configuration, deployment, and post installation services to the Commercial Enterprise market and Public Sector organizations. Our offerings include server and storage consolidation, virtualization of server farms, optimization of the storage environment to do more with less, secure backup and disaster recovery in the cloud or on premise, and private, public and hybrid cloud platforms. We have proven expertise in Microsoft Exchange implementations and migrations, Active Directory consolidation, and security and surveillance storage. When you partner with InaCOMP, we leverage our proven process to help your organization maximize business outcomes. We start with an open exchange of ideas and a thorough discovery to document and detail the collective objectives of the project. We develop a solution mapped to the business requirements and present the solution in a meaningful way that is relevant to all stakeholders. After the project is completed, we take the time to openly discuss whether we accomplished the desired outcome and highlight what worked well and how we can improve in the future. Our edict is to create lifetime customers because at the end of the day, what matters to us is not only what we do, but how we do it. At InaCOMP we firmly believe that together, we can make anything possible because we are a company that inspires performance. We just happen to be in the technology business. Reach out to us today to discuss your unique storage objectives.